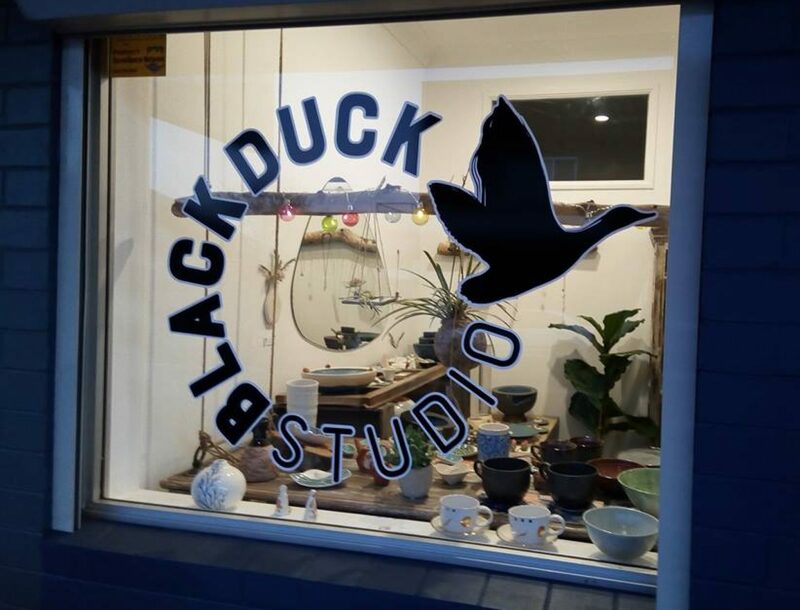 We are a Ceramics Studio based in Wollongong. A great place to slow down, get together & have creative fun with family and friends. Wednesday and Thursday Evening Classes are ON! Our regular (non school holiday) opening hours for drop in ceramics are here. Cost & Time – We recommend you budget $38 and up to 2.5 hours in the studio. This covers most materials and firing. Unique materials and large quantities of materials may incur an additional cost. Monday, Friday, Saturday & Sunday – Available for private bookings/parties only.